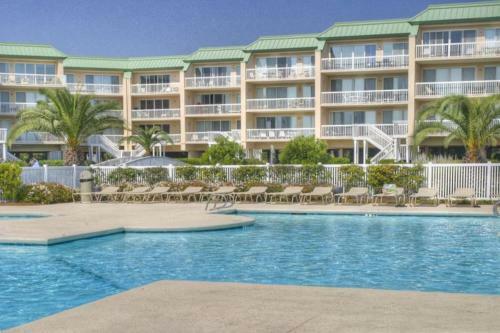 Rooms from $390.00 per night. 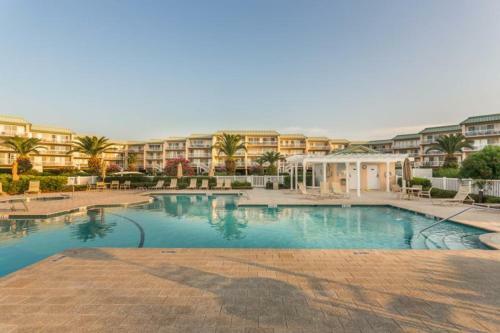 Description This Saint Simons Island, Georgia condo has an outdoor pool and non-smoking guest rooms. 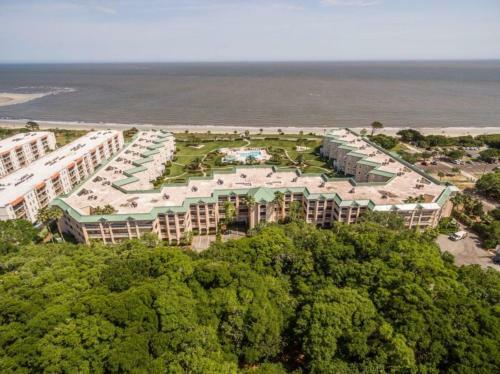 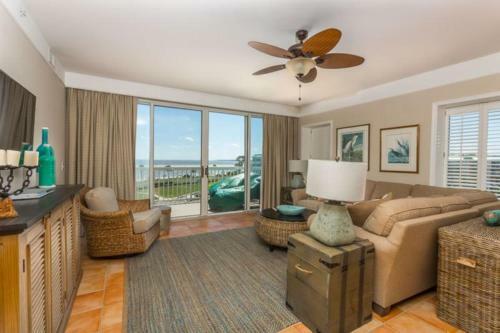 Offering free WiFi and sea views St. Simons Grand #324 Condo is an accommodation set in East End. 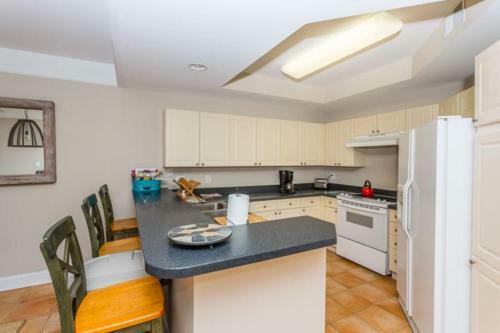 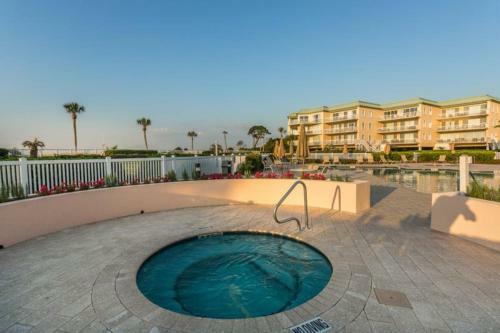 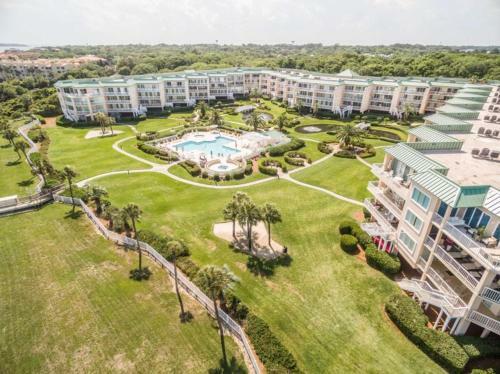 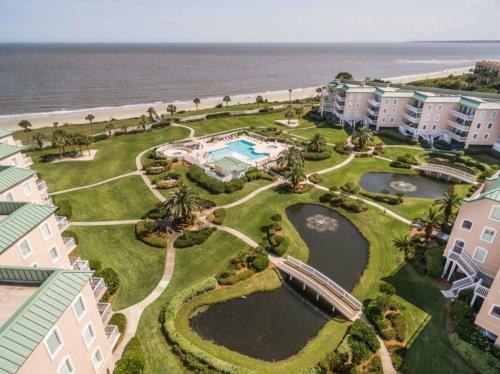 Guests benefit from a balcony and an outdoor pool.This apartment comes with a kitchen a seating area and a flat-screen TV.Sea Island is 5 km from the apartment while Jekyll Island is 9 km away. 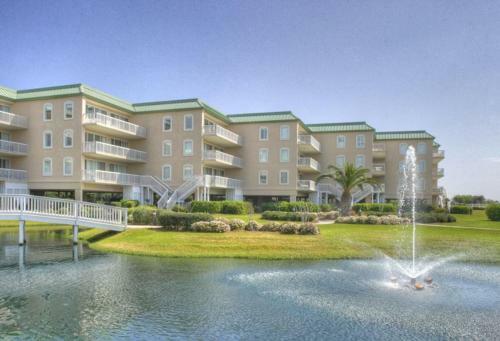 Jacksonville International Airport is 78 km from the property. 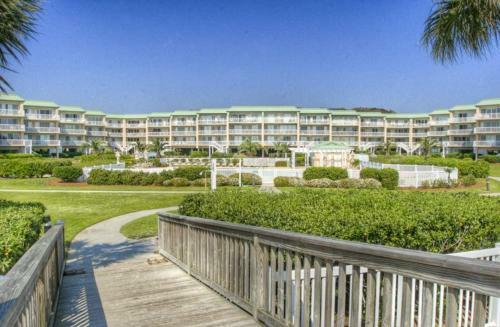 Add St. Simons Grand #324 Condo to your free online travel itinerary.